PU braid hose.Excellent flexibility resists pressure from passing cars.Protect guard extends duration of plug & hose. Excellent flexibility resists pressure from passing cars. 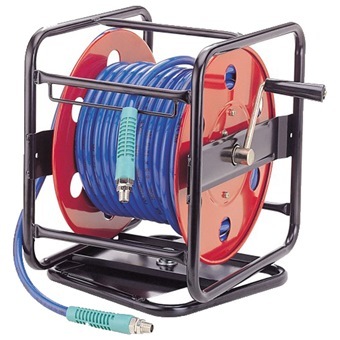 Protect guard extends duration of plug & hose.